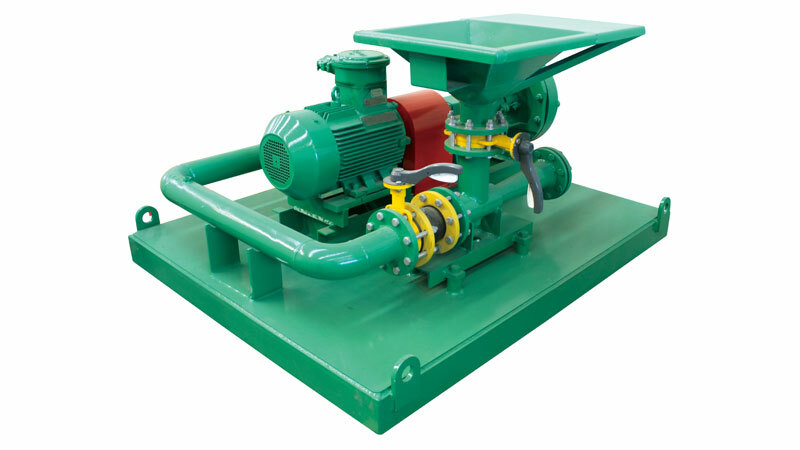 Drilling mud mixing hopper unit bentonite mud mixing system for solids control,China drilling mud hopper,mud tank jet mixer manufacturer. 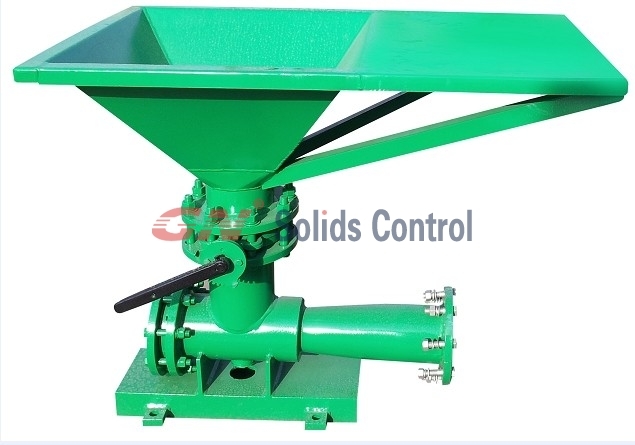 GNSL series Jet Mud mixer aslo called mud mixing hopper unit is special equipment to prepare and increase the drilling fluids weight by adding and mixing bentonite, change the fluid density, change the mud density, viscosity, and dehydration. 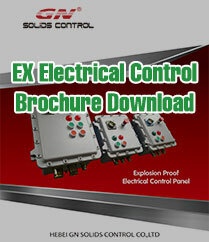 The effect is more prominent matching with Shear Pump. 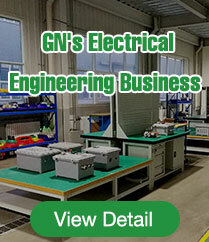 GNSL jet mud mixer is a unit used together with the solids control system for petroleum drilling and horizontal directional drilling(HDD). 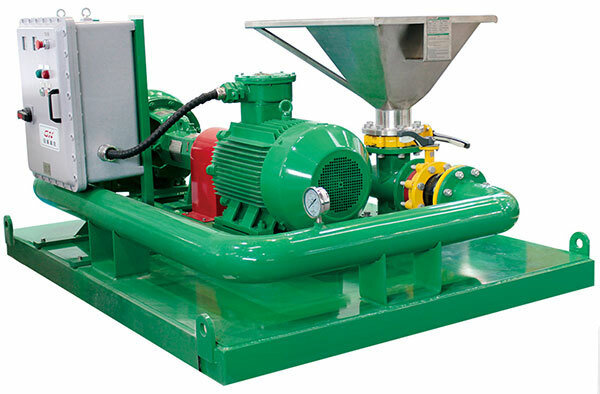 The unit includes one sand pump, one venturi mud mixing hopper and one jet mud mixing hopper and pump that are installed in a base with pipe valves. It is safe and stable and can be moved conveniently. At the same time，we can make Twin-Hopper Unit with two pumps according to the user requirements.It is designed by GN solids control bentonite mud mixer,drilling mud tank jet mixer. 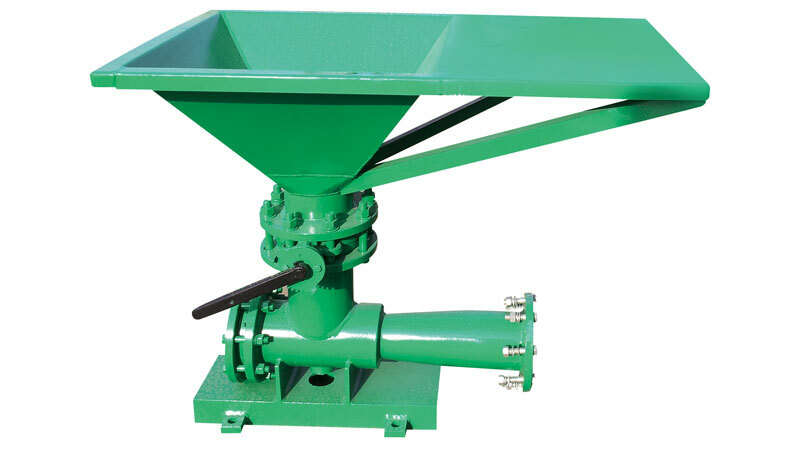 1) The material of the drilling mud mixing hopper can be either Stainless Steel or carbon steel. 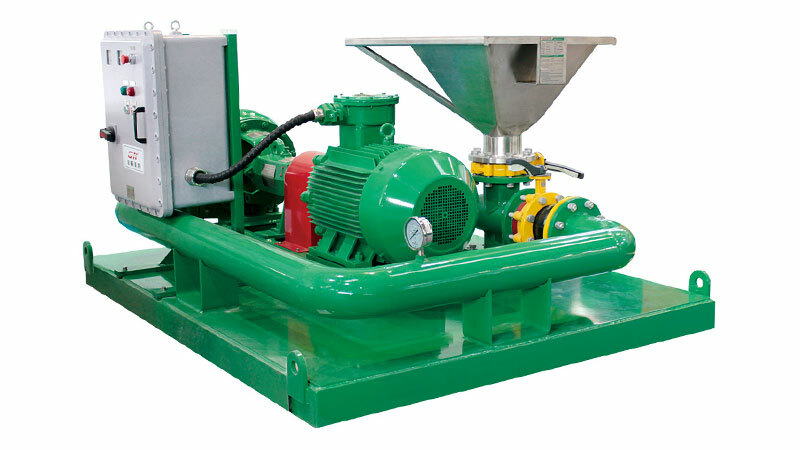 2) Venturi type drilling mud mixing hopper and vortex type mud mixing hopper are both avaliable for option. 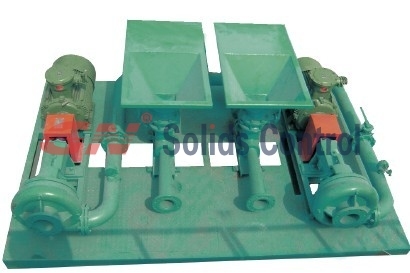 China manufacturer GN Solids Control offer the world with drilling mud jet mud mixing.We are an exporter of drilling fluid jet mud mixing hopper for Indian, Russian,middle east.etc.We manufacture and design drilling bentonite mud mixing hopper unit,drilling mud tank jet mixer.We supplied to Oilfield Company of the Turkey Venezuela, Indonesia, Russia, the United Arab Emirates,Turkey,and Morocco and United Arab Emirates etc.choose us as supplier.Our factory and company are Quality Management System ISO 9001 and API certified.GN solids control operate international oil gas drilling mud separation system sales,service,manufacturing,distribution serivce. Buy drilling cuttings jet mud mixer from China manufacturer.China leading technology,100% Quality Control,Best pirce,Reliable service.Your best hydraulic bentonite mud mixer,drilling mud tank jet mixer deal starts here.